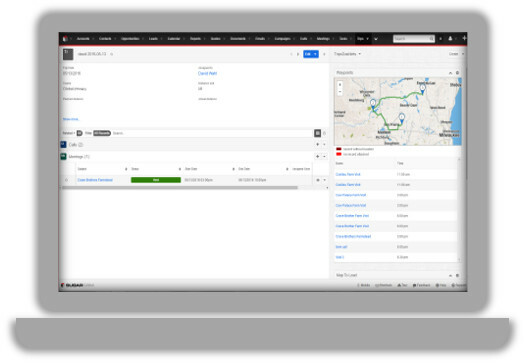 Proxima Maps is the only web AND mobile mapping application for SugarCRM. 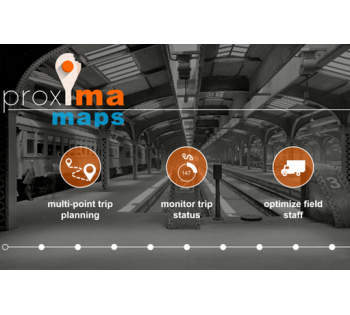 It provides proximity, route, and multi-point trip planning for Sales or Service. Sales users, Sales managers, Service, managers and Support agents assign new appointments to the field team inside the Sugar UI, leveraging Proxima Maps custom dashlets and modules. View your schedule from a time/calendar based list of their upcoming events that includes a one-click access to current or future trips; view past trips. Sales users can &quot;check-in&quot; at an appointment using the one-click button on their calendar appointments. Check-in's connect directly to Sugar and update meeting status in real time. Report from standard Sugar meeting modules. Field Sales staff can plan their day to optimize the time they have in the field. Meetings become routes with travel times and distances. 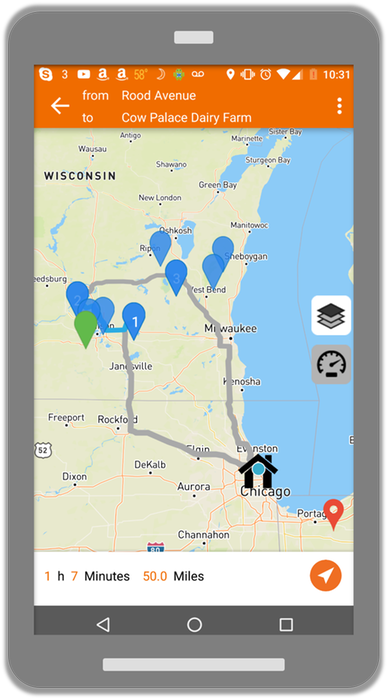 Sales users can view turn by turn instructions for each leg of their trip, and view the entire trip in one screen. Sales users see a daily Meters of their meetings, travel times, and travel distances planned/completed. Each completed meetings updates progress in real time. 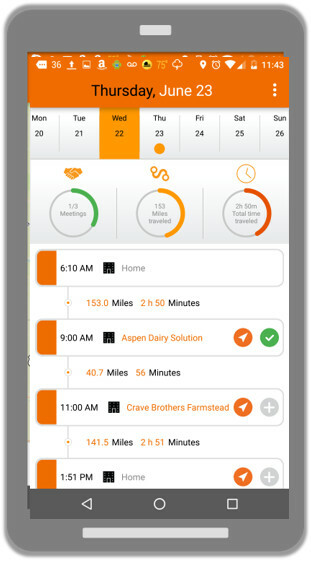 Updated meetings creates real time changes in sugar meetings. Managers report against standard Sugar modules for full view of staff activity. Field Sales users use the &quot;accounts nearby&quot; views to target existing customers or prospects. 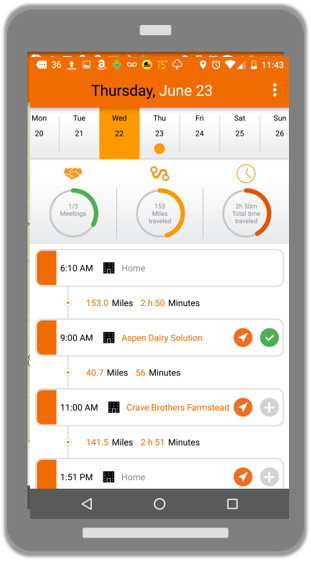 Users can call direct from the app, and add a meetings on the fly, providing a more efficient way for sales users to plan their day. 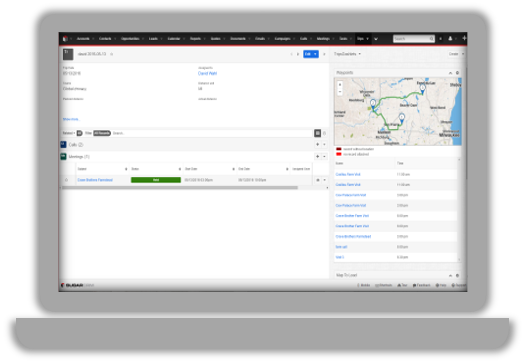 Home office users can assign meetings to a salesperson who is in the field by using the SugarCRM custom module of Trips. Expand a trip by adding standard Sugar meetings or calls. Managers can view progress as APP check-in's update status in real time. Report directly from meetings held and meetings planned to see progress as it happens.